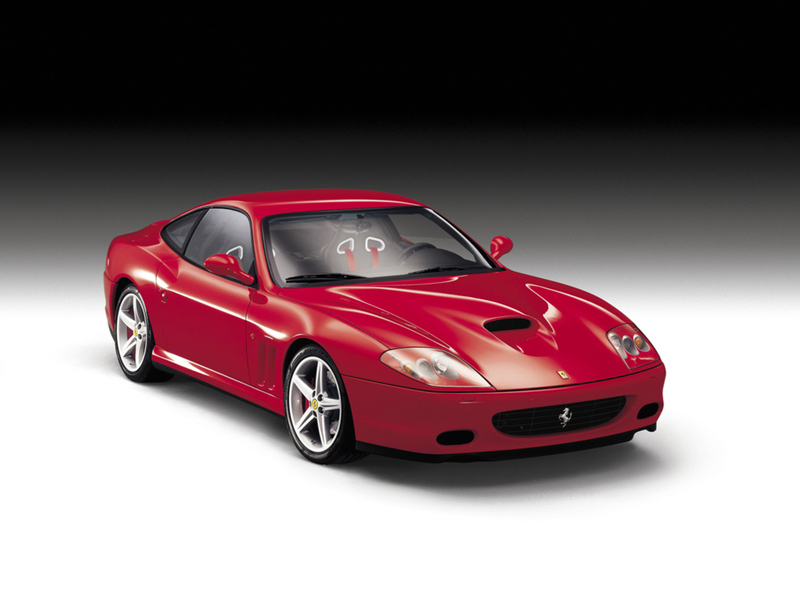 The 575M Maranello represents the very pinnacle of the Ferrari front-engined sports berlinetta concept in terms of technology and performance. 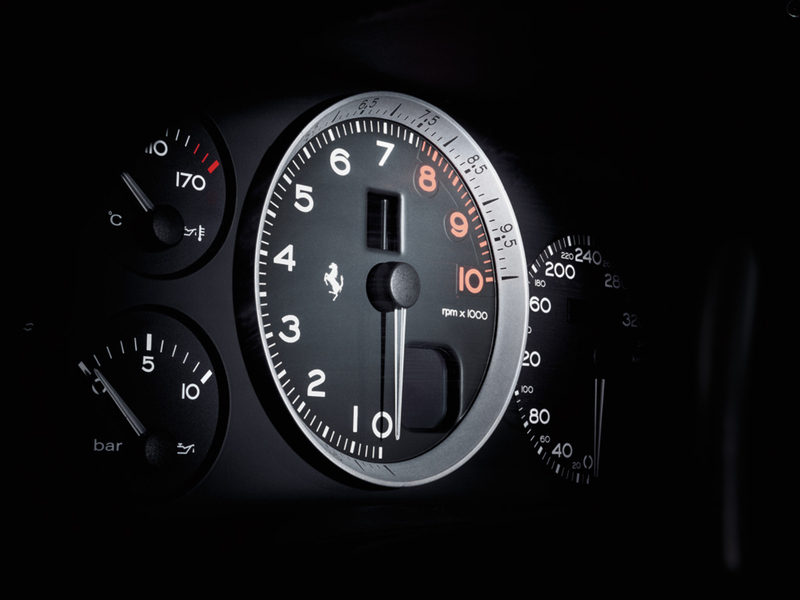 In fact, the 2002 launch of the 575M Maranello signals a whole new level of achievement for one of Ferrari’s most traditional layouts – the V12 front-engined rear-wheel drive berlinetta. 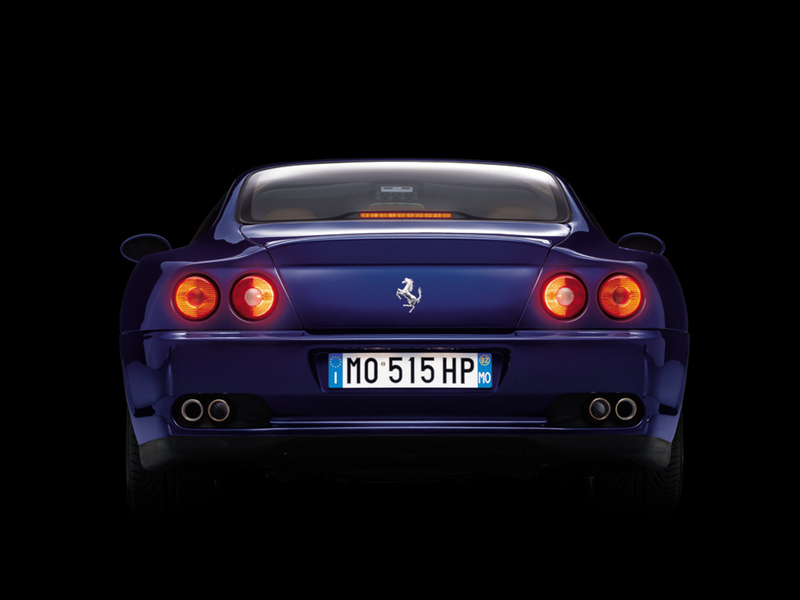 As with all Ferraris, the heart of this model is the engine, in which the 575 is an abbreviation of the larger 5,750 cc effective displacement which has resulted in a subsequent increase in power and torque, long the marque’s main development goals. 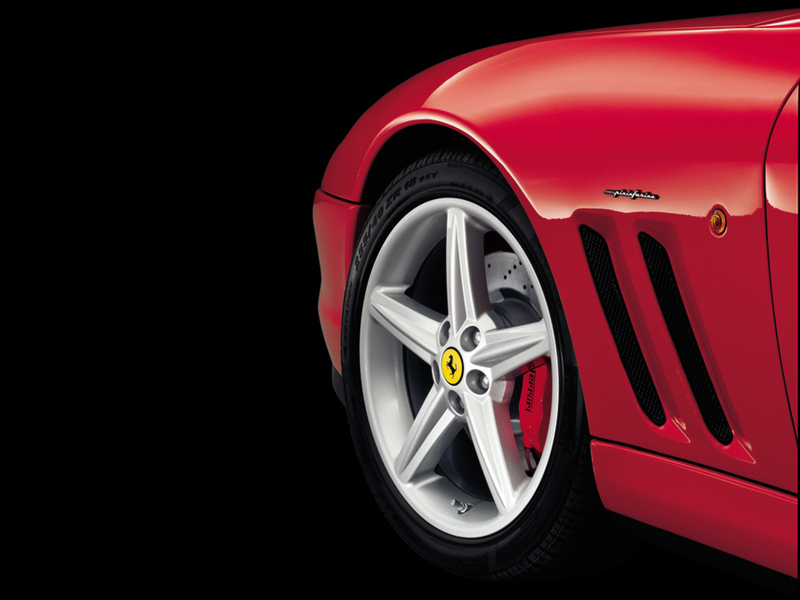 In characteristic Ferrari terminology, the M stands for “modified,” meaning that all round performance has been improved. 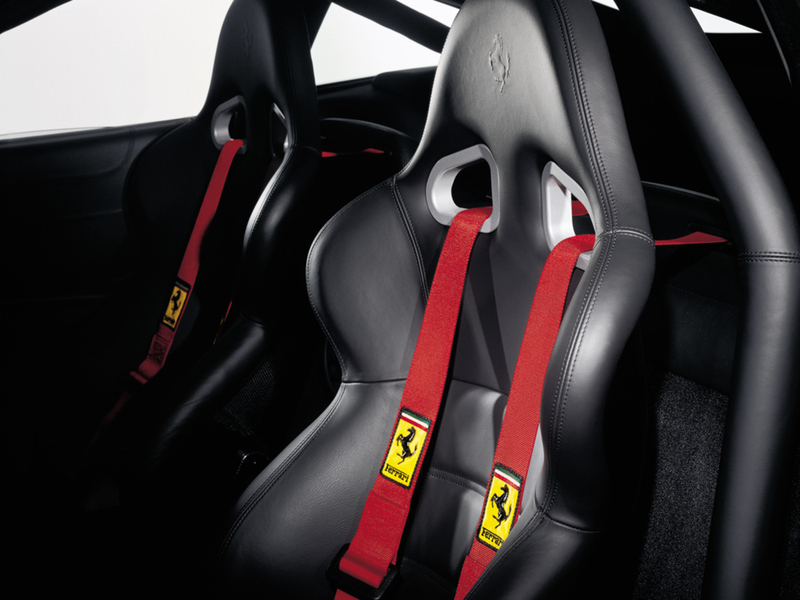 Overall performance in particular has been worked on, backed up by more advanced vehicle dynamics and the introduction of the F1-style gear change in a road-going Ferrari V12 for the very first time. 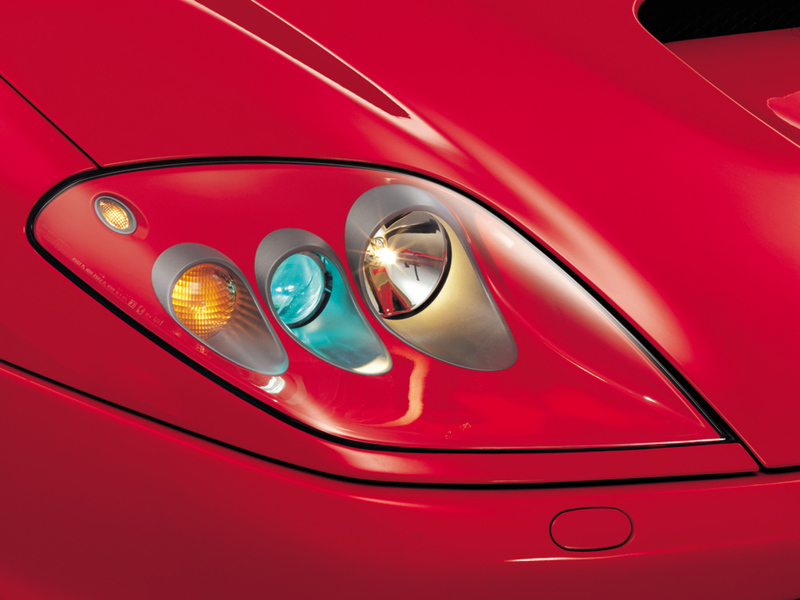 The features that made the 575M Maranello unique were all referred to in its name. The 575 indicated the fact that its effective displacement had been boosted from 5500 to 5750 cc which resulted in a subsequent increase in power and torque, long the marque’s main development goals. In line with traditional Ferrari terminology, the M stood for “modified,” meaning that all round performance had been boosted. Apart from the work done on the engine, this was also the very first time that an F1-style gearbox had been used on road-going Ferrari V12 too. 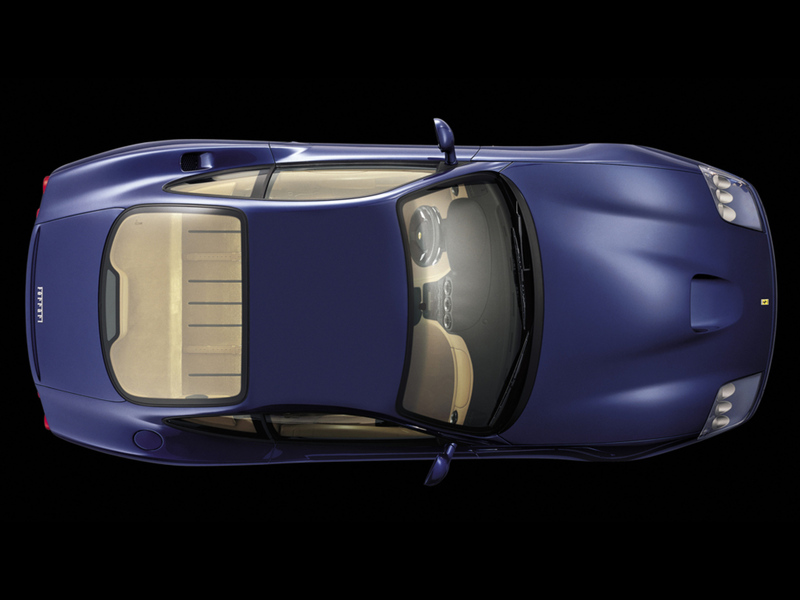 It was decided not to modify the beautifully sober and balanced styling of the 550 which had earned it instant classic status and which was actually perfectly in tune with Ferrari’s return to the high performance front-engined berlinetta scene. The only modifications were as the result of the 575’s greater technical demands: newly-designed air intakes on the new front end for refined aerodynamic and fluid-dynamic efficiency, and a new treatment for the front spoiler. Lastly, the headlamp clusters were redesigned with a car-coloured body and grey surround with xenon technology for the dipped beam as standard, and headlamp washers. Aerodynamically, the final flourish was the honing of the airflows around the wheels and the addition of small fairings to reduce drag. Every last detail of the underbody was also lovingly sculpted to generate downforce whilst cutting drag. 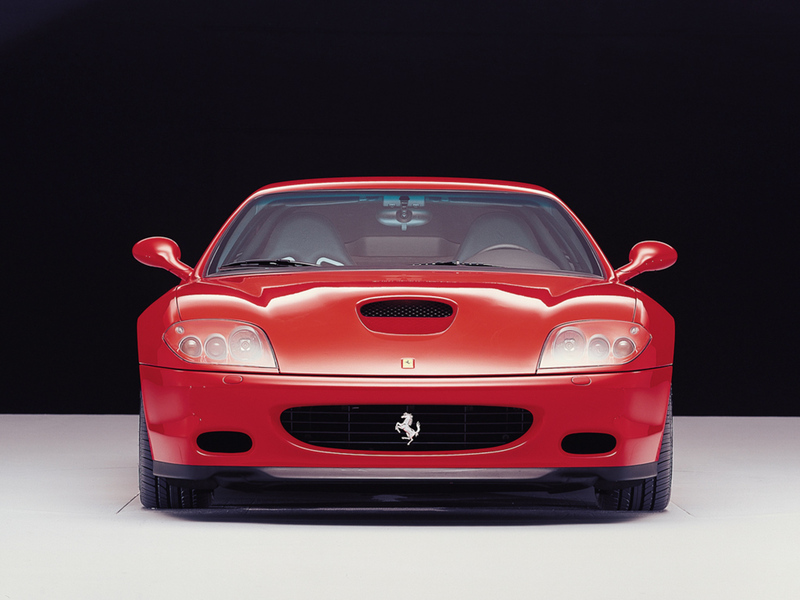 The 575M Maranello’s 12-cylinder engine retained its predecessor’s 65 degree vee angle, twin overhead cams, four valves per cylinder, light alloy engine block, heads and oil tank, and dry sump lubrication with two scavenge and one sender pump, double filter, separate tank and individual radiators. 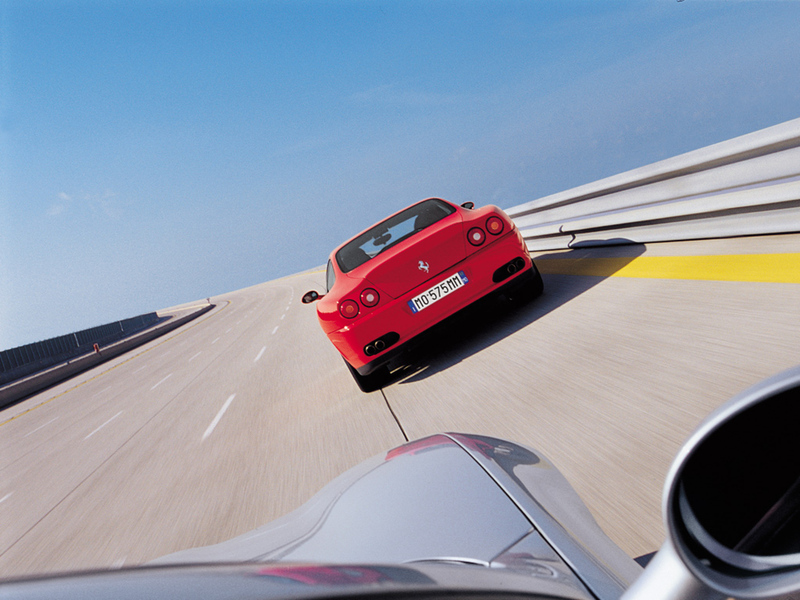 The engineers’ goal with the 575M Maranello’s V12 was simply to increase both power curve and torque. The result is that it had a new maximum power output of 515 hp (379 kW) at 7250 rpm and maximum torque of 60 kgm at 5250 rpm (588.6 Nm). 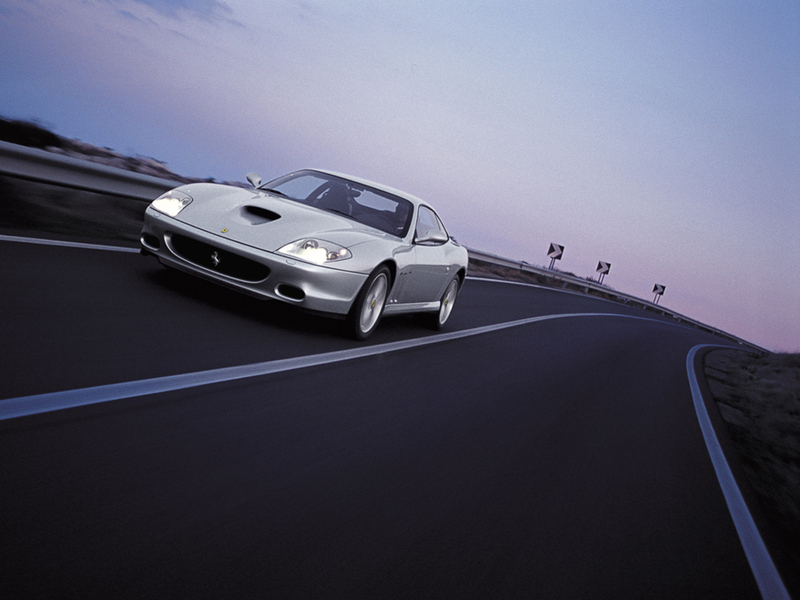 Mid-range torque also increased by 1.5 kgm between 1000 and 4000 rpm compared to the 550 Maranello’s engine. These improvements were achieved by a plethora of modifications to the 12-cylinder, most notably: increased capacity, higher compression ratio, new intake fluid-dynamics, and overall improvement of engine efficiency and management. 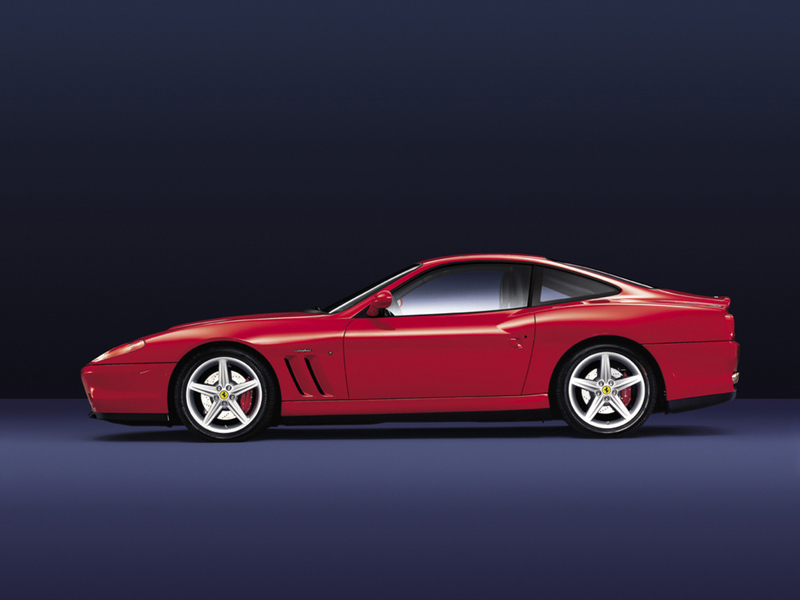 The 575M Maranello also boasted optimal weight distribution, with a 50-50 split between the axles with the driver onboard. This came courtesy of its transaxle design which saw the rear-mounted gearbox in unit with the limited-slip differential. 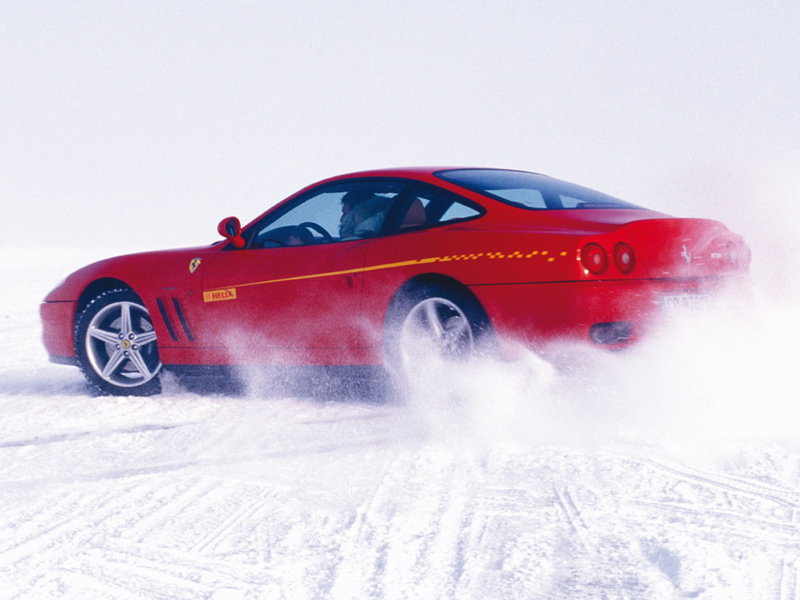 The 575M Maranello’s transmission sported the electro-hydraulic F1 control unit mounted at the rear of the car. This minimised response time and guaranteed optimal operating temperatures. 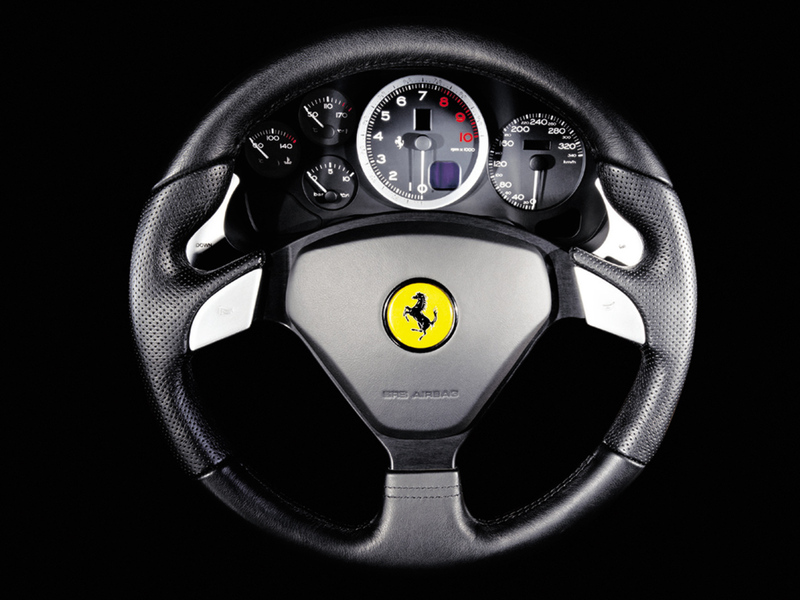 The F1 gearchange on the 575M Maranello was optimised to be used via the manual levers mounted on the back of the steering wheel, as direct driver (rather than automatic) control guaranteed the most responsive driving in press-on situations. 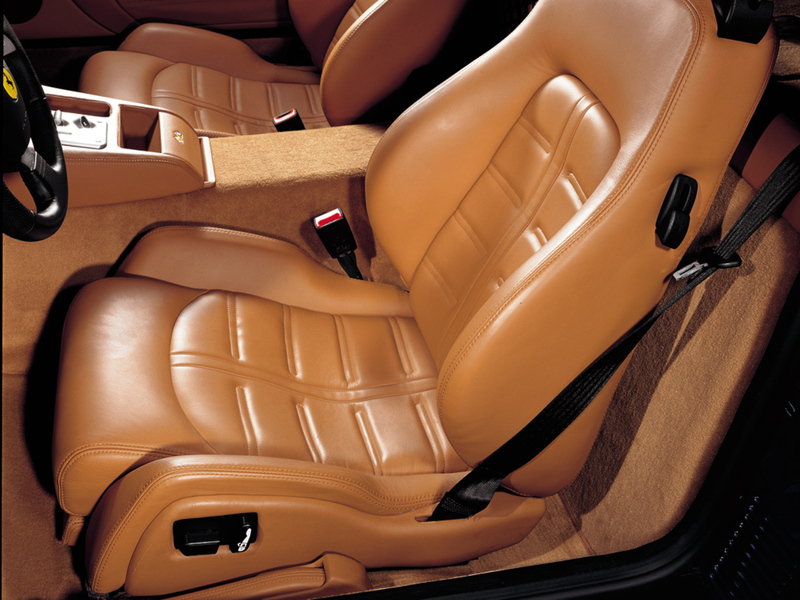 The driver had two main manaual gear-shifting strategies available to him via the console-mounted controls: Sport which offered faster sportier shifting and one aimed at a more laidback driving style, both of which affected damper control too. 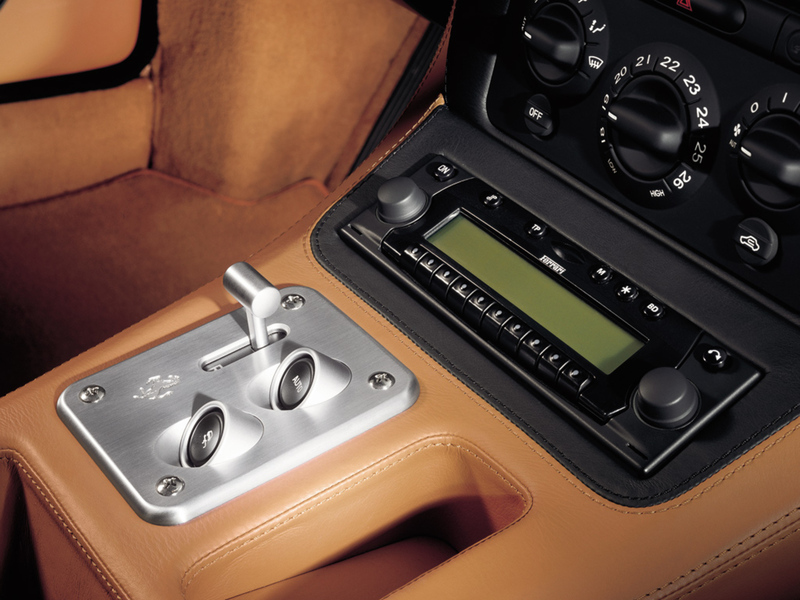 The F1-style gearbox used on the 575M Maranello cut gear-shifting times and offered damper control during gear changes. 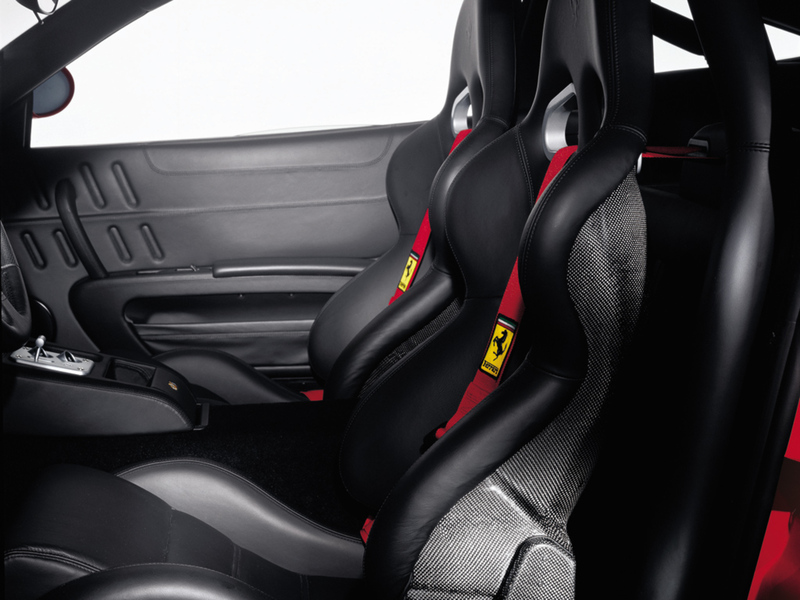 Ferrari designed the electro-hydraulic gearbox to be mainly manually actuated using the steering wheel-mounted paddles but two complimentary modes were also made available: Automatic and Low Grip. Chassis-wise, one of the features that most influenced the car’s behaviour on the road was the new high performance adaptive damping system which independently controlled damping on all four wheels and varied ride height. There were two settings: Sport, which optimised traction in high performance situations, and Comfort which offered a smoother, more bump-free ride. 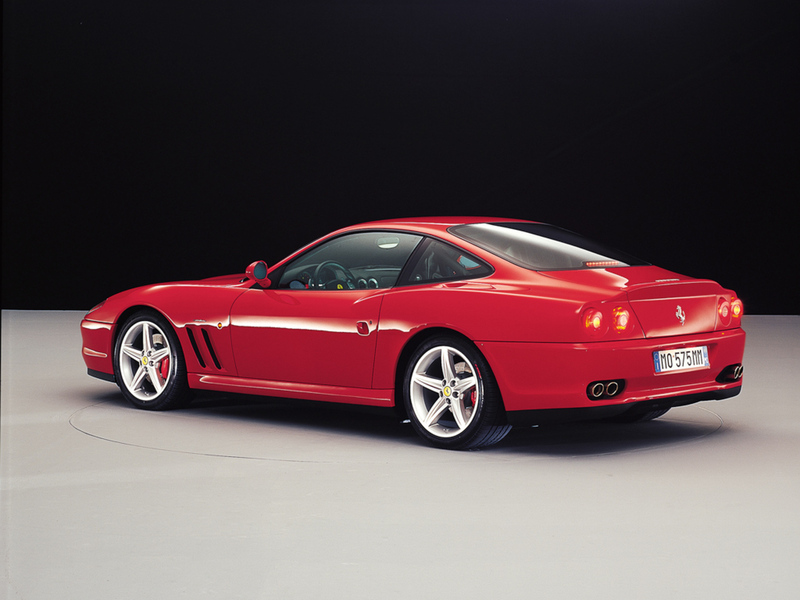 The brakes were modified too to suit the 575M Maranello’s superior performance with faster, more efficient response under braking and better fade resistance. Improvements focused mainly on: better ventilation, new pad material (Ferodo HP1000), reduced brake pedal effort and superior assistance from servo system. The ABS/ASR system was upgraded too from version 5.0 to version 5.4. 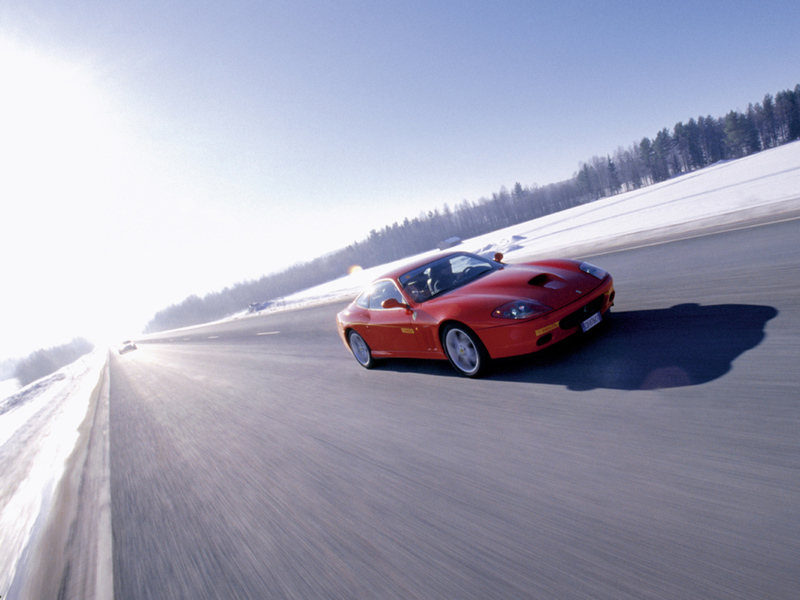 As with the entire Ferrari range of the day, the electronic traction control had two settings: Normal and Sport. ABS/ASR sensors were integrated into the wheel bearings and both tyre and rim weight was cut to optimise unsprung masses. These interventions cut 1.8 kg off the weight of the complete front wheel and 1.2 kg off the rear one. The tyres themselves were also quieter (less rolling noise), more durable and coped better in aqua-planing situations. A new type high performance tyre fitted to 19” split-rims was also developed and available as an optional, guaranteeing improved lateral and longitudinal grip. 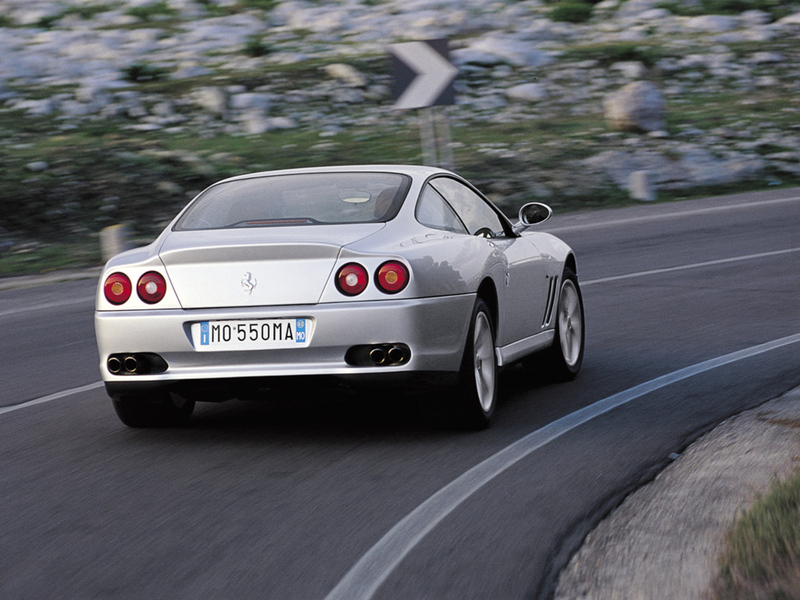 The 575M Maranello also offered electronic tyre pressure control (monitoring of pressure in normal driving situations). 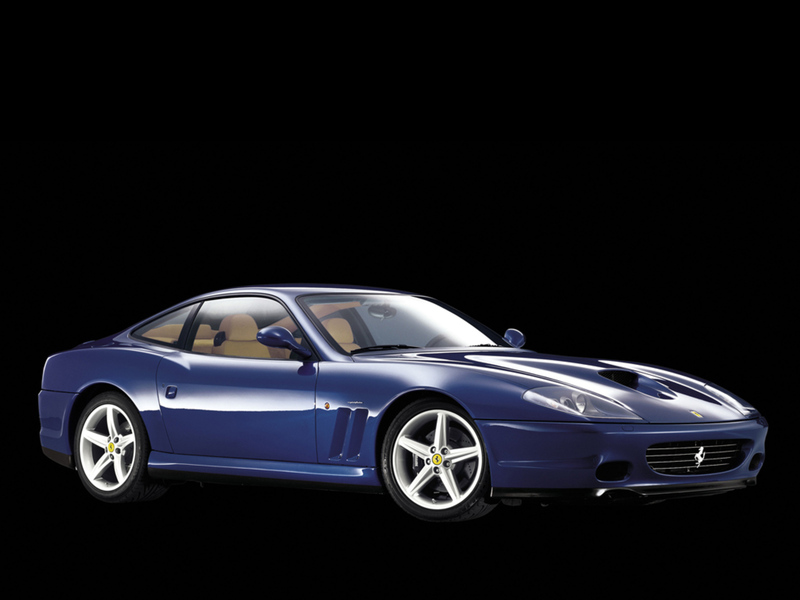 The 575M Maranello was extensively revised to make it even sportier and more functional. 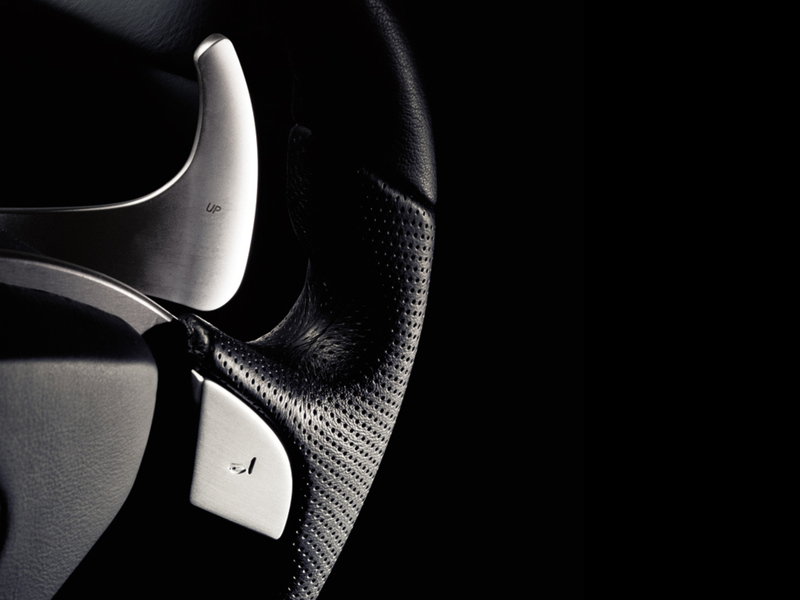 In keeping with its boosted performance, there was also a focus on more efficient driver control. All of the instrumentation was clustered in a single pod directly in front of the driver with the rev counter at the centre. 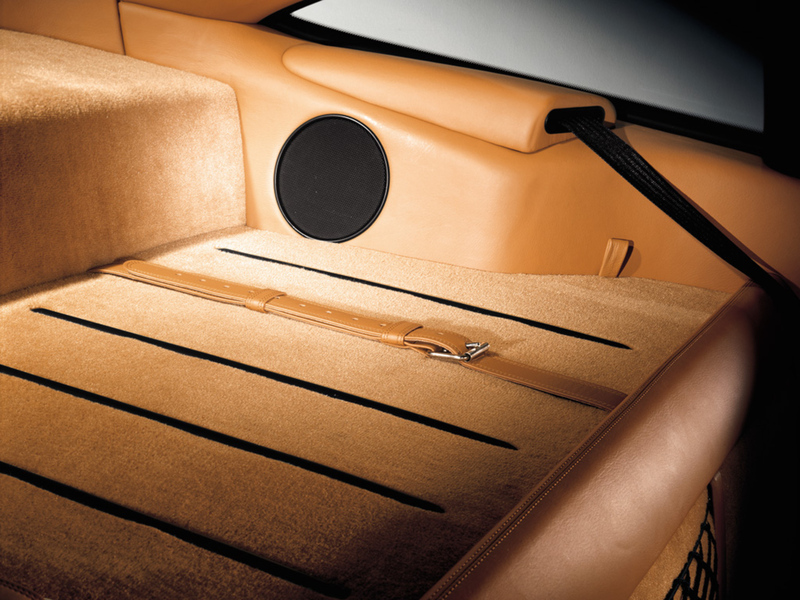 The car also had new seats with six electronic adjustments and position memory on the driver’s side. 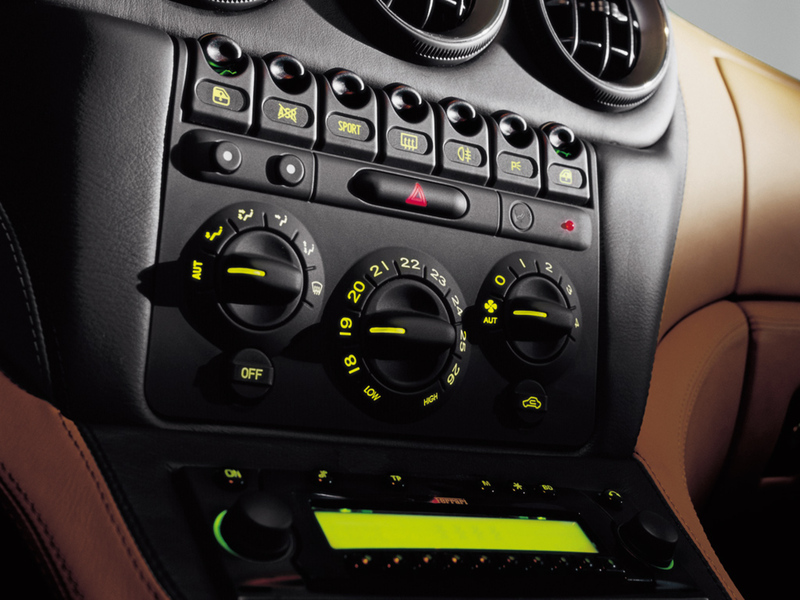 The dashboard and central tunnel were both redesigned too. 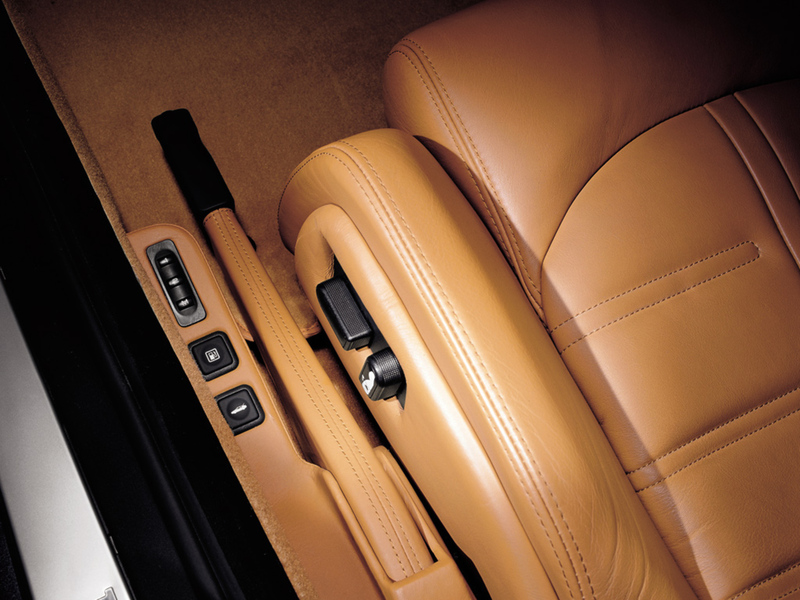 The steering wheel, door panels and cabin component treatments were all new too. 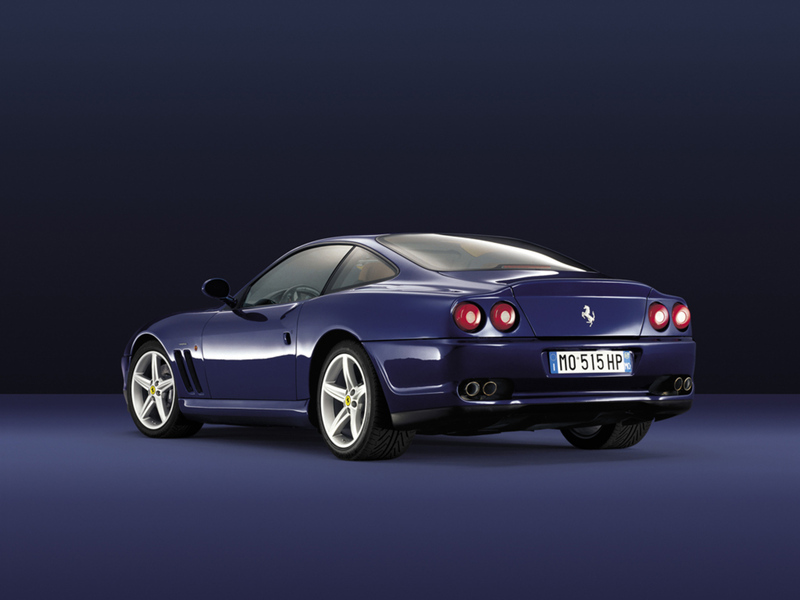 Thanks to the Carrozzeria Scaglietti Personalisation Programme, owners could also personalise the style, accessories and functionalities of their 575M Maranello to suit their own individual preferences and requirements. 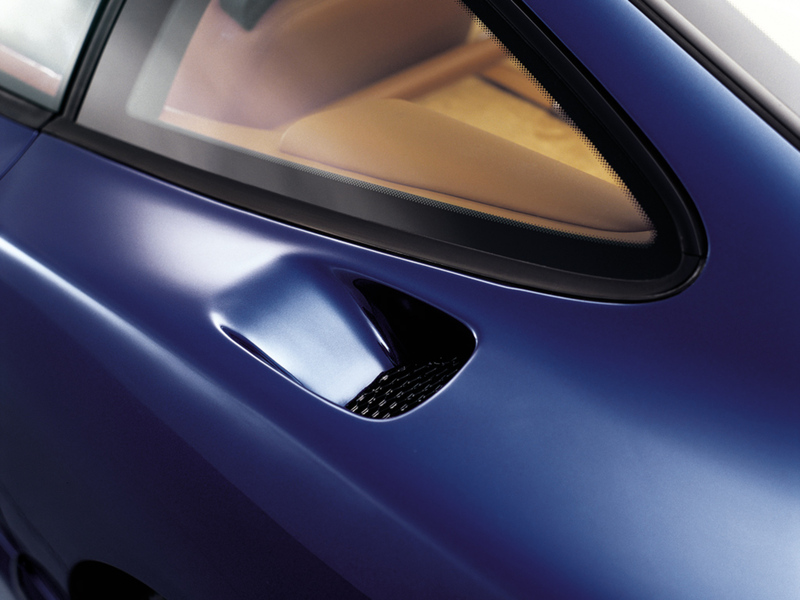 An accurate selection of the high-definition key images of the 575M Maranello. 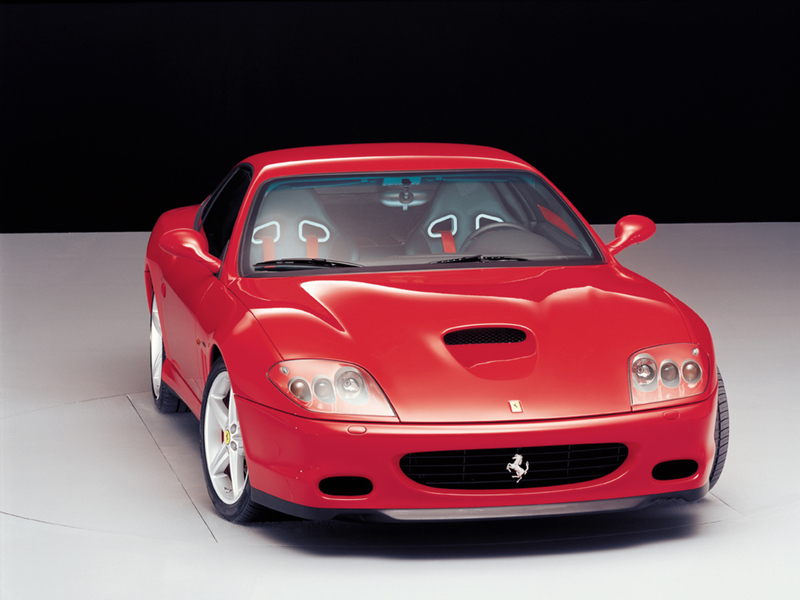 The photo gallery, with details and the most important parts, shows the distinctive features of this Ferrari model from 2002.